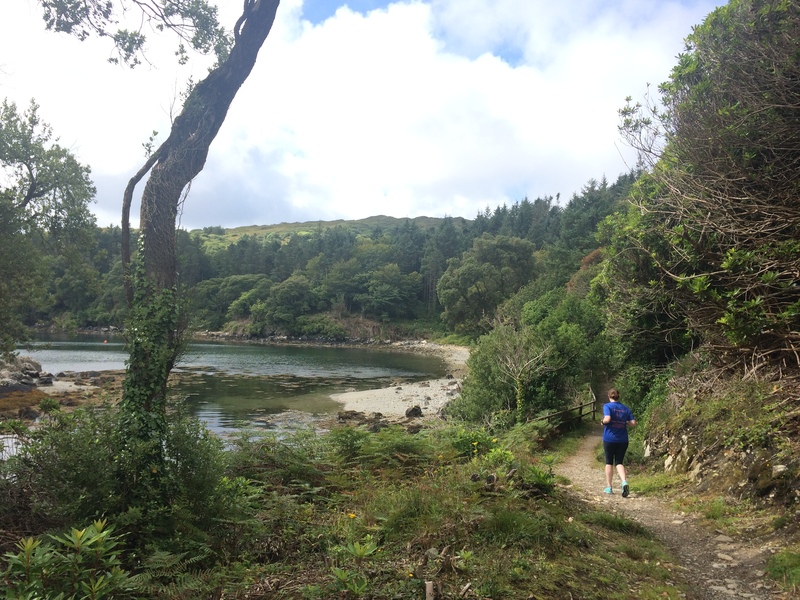 This summer I’m taking a small group of recreational runners to the stunning Beara Peninsula in West Cork for some well deserved time out with a difference. Do you want to come home from a long weekend feeling energised, rested and motivated? I know I do. So, why not join me? Our base for the long weekend is the spectacular Dzogchen Beara Retreat Centre. The views don’t get any more spectacular than here. 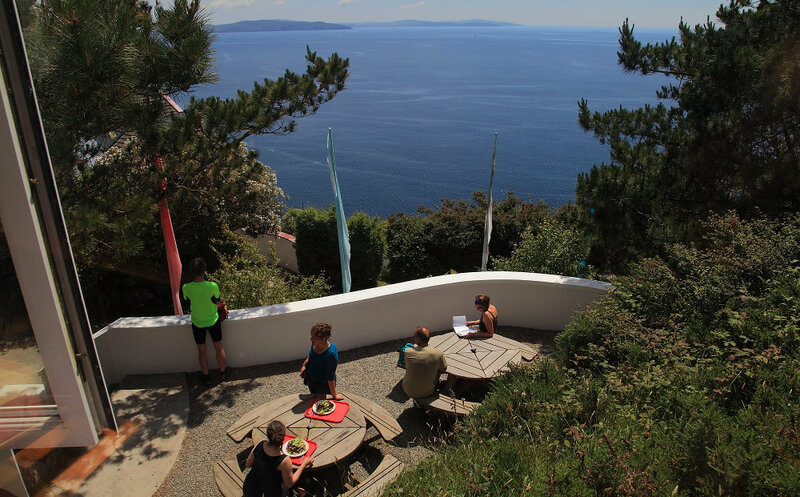 The centre sits high on cliffs overlooking the Atlantic Ocean with breathtaking views of sea and sky. We arrive on Thursday 25th July afternoon and Depart on Sunday 28th July. You will need a full day off on Thursday as the journey will take time. The location is indeed remote and you will need to allow 5 hours travel time from Dublin (yes, I know, you could be Spain in that time), but what we pay for in time on the journey is rewarded in the beauty of the destination. 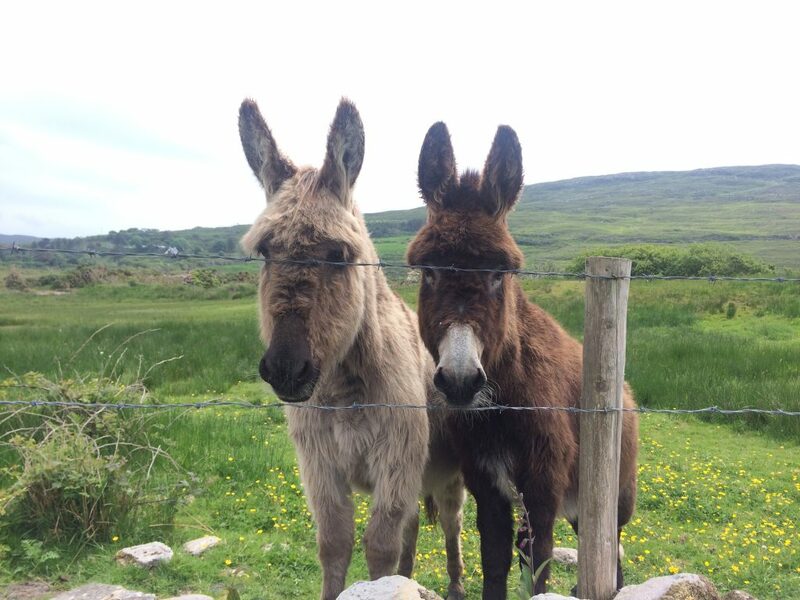 I have spend my summer holidays in Beara since I was a child and love the area. I will be taking you to some of my favourite spots on the run showing you all the sights. 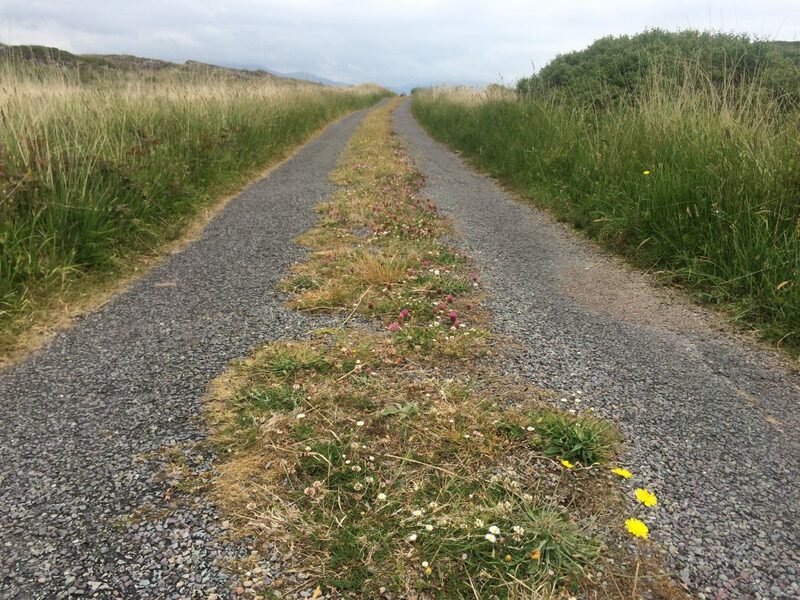 We will travel around the Beara Peninsula (not all running, don’t worry) and will make a trip over to Bere Island to take part in their parkrun too. There is the option also to take part in the free daily guided Meditation at Dzogchen Beara too when time allows. From a running perspective, the focus will be on enjoyment of our running, taking some time to focus on mindful running, technique, mobility, injury prevention and planning for our running future. The event is suitable for anyone who can run 5k between 25 and 35 minutes and possibly have run 10k in the past. Any longer runs we do will have plenty breaks along the way. Each day we will have start with breakfast in the venue before we set out on our day adventure. We will return each evening for dinner. All food is vegetarian at Dzogchen Beara. 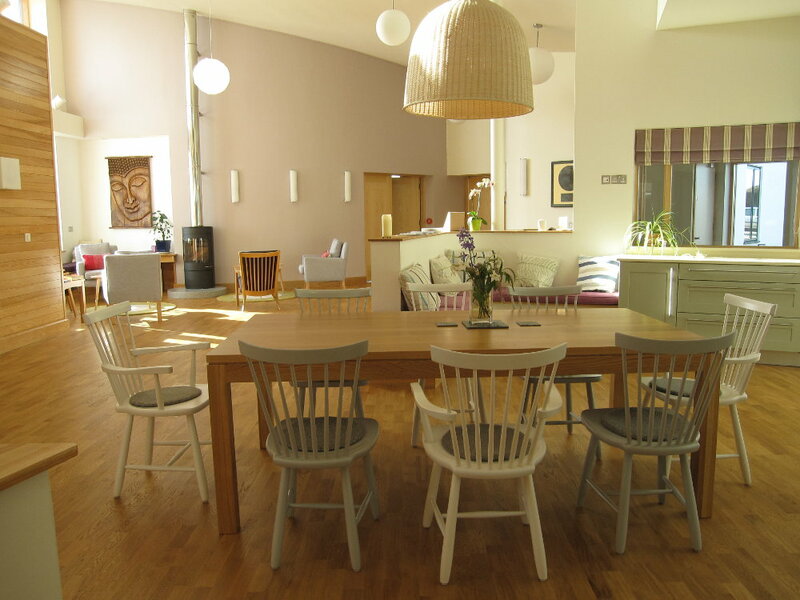 There is also a beautiful cafe on site for those of you who need an extra coffee or cake fix! Please fill in the booking form here. Have a read below first. Not included in the price are our daily lunches and snacks. As we will be in different places every day, its best we have the freedom to choose ourselves. Note : We may use local buses or taxis if required for our adventures but most likely we will car pool as this gives us more freedom when going to other towns on the Peninsula. There will be no additional cost to you should we choose to hire a bus for a trip. Choose your room type and I will assign you a room buddy where appropriate. If you are booking with a friend and wish to share with them, please let me know in the booking form. Ensuite Twin Room for 2 people. Ensuite Double room for 2 people. Double Ocean View Double ensuite Room. Suitable for 1 person private room. To secure your place, please complete the booking form and send your €75 deposit. The remainder of payment is due 30th May. I can’t wait. Roll on July. I wonder will we get last year’s heatwave…. If you like the sound of this but have less free time on your hands, check out our 1 Day running getaway in Summer 2019.